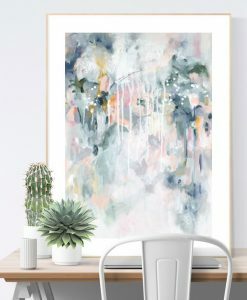 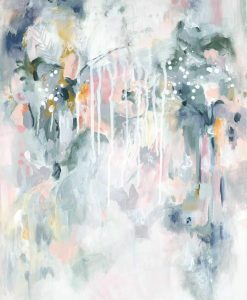 This fine art abstract wall print is one in a set of two. 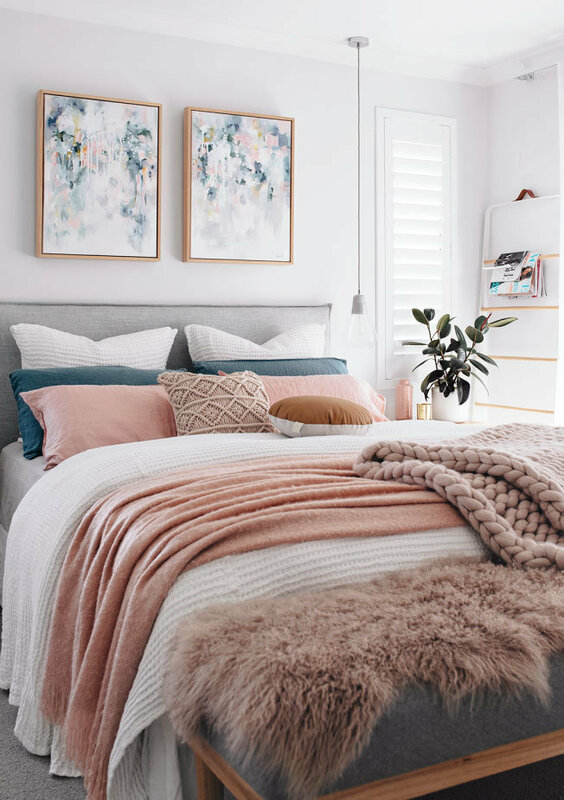 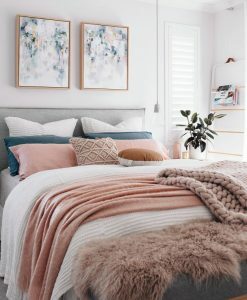 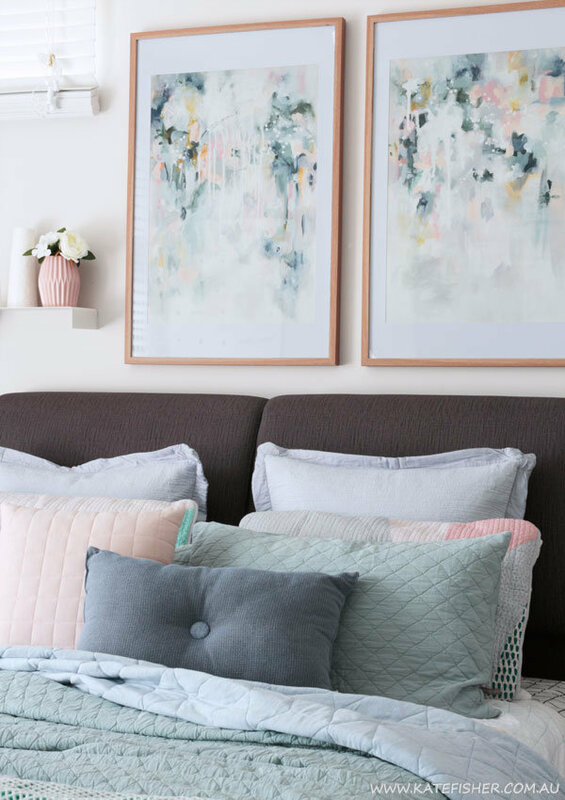 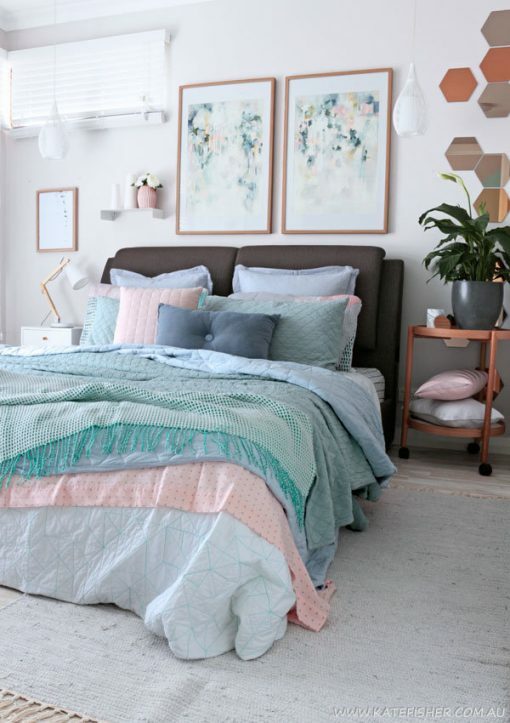 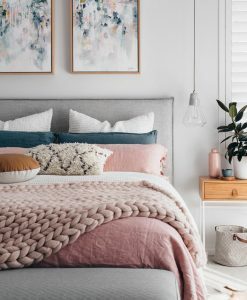 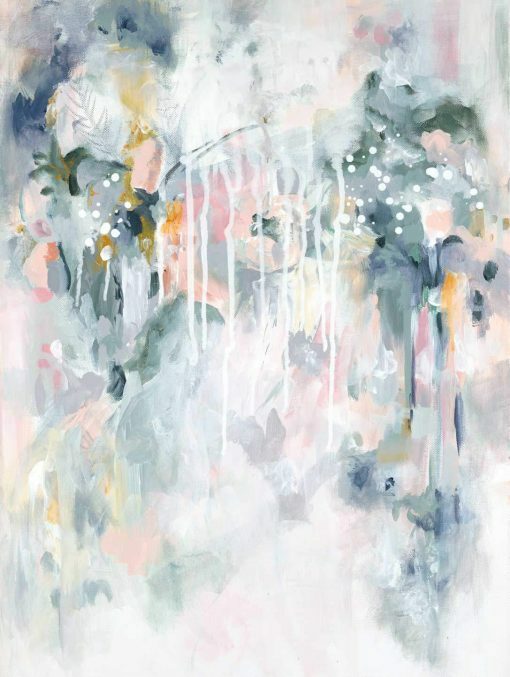 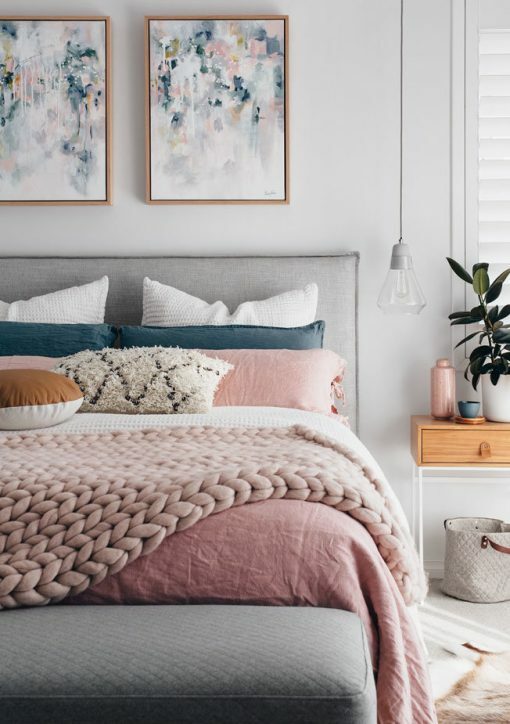 It was inspired by the beautiful home of Tarina from Oh Eight Oh Nine – and all of the gorgeous bouquets of flowers that often fill her home. 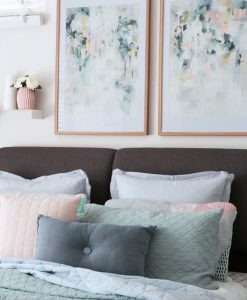 It contains a wide range of beautiful colours from sage and olive greens to blue greys, soft pinks and tiny bursts of mustard yellow. 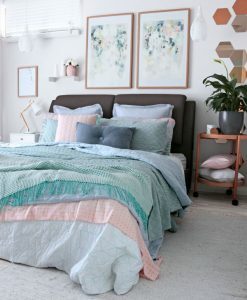 It’s a gorgeous choice for a nordic inspired or scandinavian style bedroom but will work well in any timeless setting. 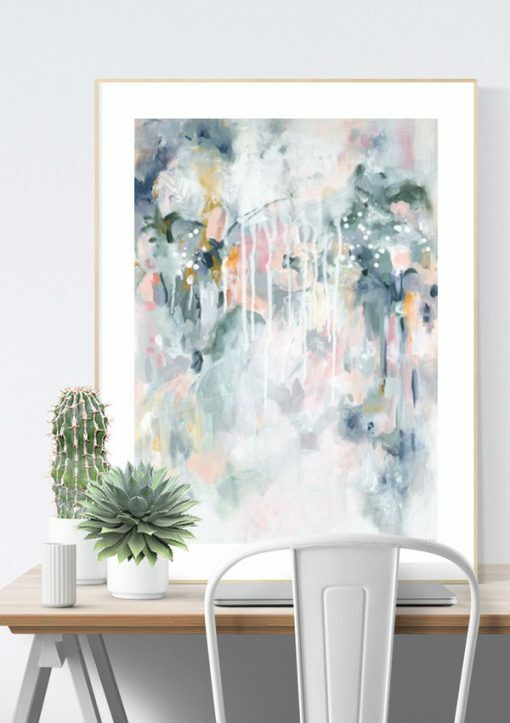 Professionally photographed by fine art printers the “Sage For Days” prints are both available in sizes up to 60 x 90 cms and are sized to easily fit in ready made frames.